Sometimes when I share the name of my blog people are confused. They’re like, ‘you have a blog about lemonade recipes?’ Which would make sense, but in 5+ years of blogging, would you believe I’ve only posted one actual lemonade recipe? 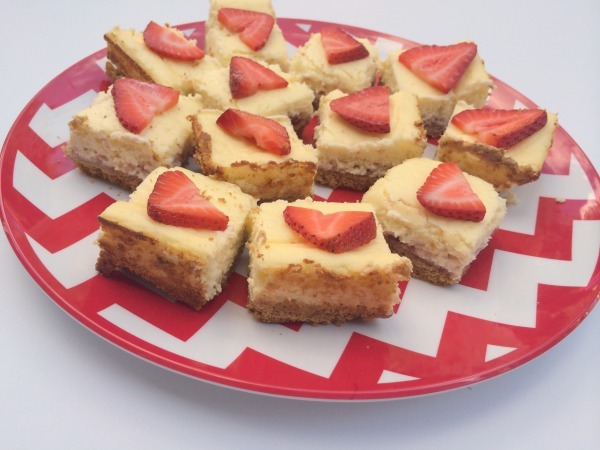 Despite the metaphorical name, I’m kinda obsessed with lemonade so I’m kicking off the party with a special dessert– Marci from Vegging at the Shore is here sharing her delicious lemonade strawberry cheesecake bar recipe! Cheesecake is a wonderful thing and not just because it’s delicious. It’s versatile. It is always a crowd-pleaser whether you are bringing it for dessert to a dinner party or swith brunch. 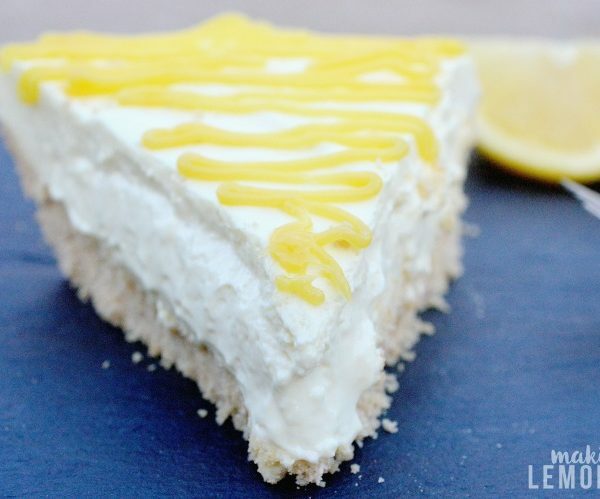 Mother’s day is coming up and this cheesecake would make a perfect addition to your menu. A delightful spring flavor combination is lemon and strawberry. 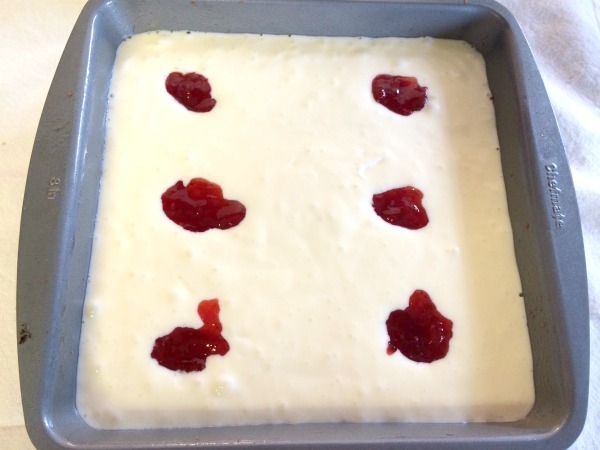 Whether you make this into squares or as a whole cheesecake it is sure to please, and it’s easy to make too. 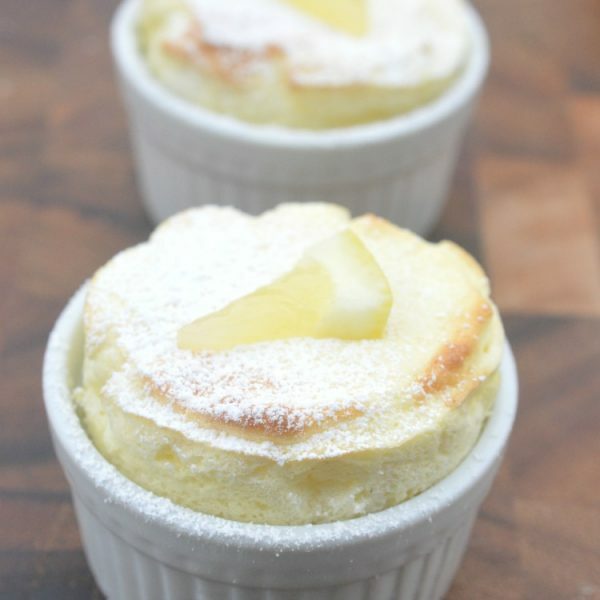 A delicious and versatile dessert for spring and summer! Preheat oven to 350. Spray or grease a 9-inch baking pan. 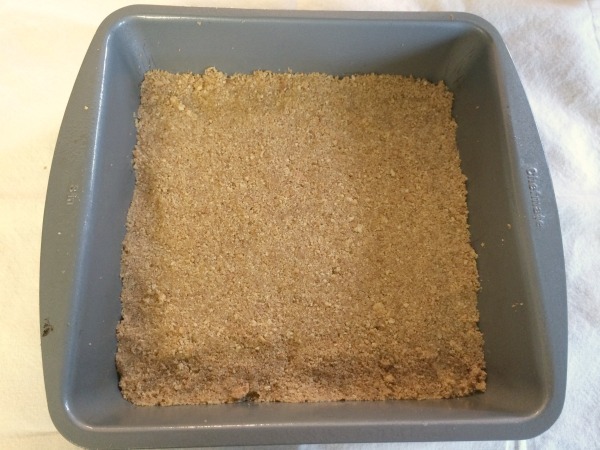 Process graham crackers in a food processor until crumbs form. Add melted butter and pulse until coarse meal forms. Press firmly onto bottom of pan and cook for 10 minutes. While that cools, make filling. Beat together the cream cheese and sugar. 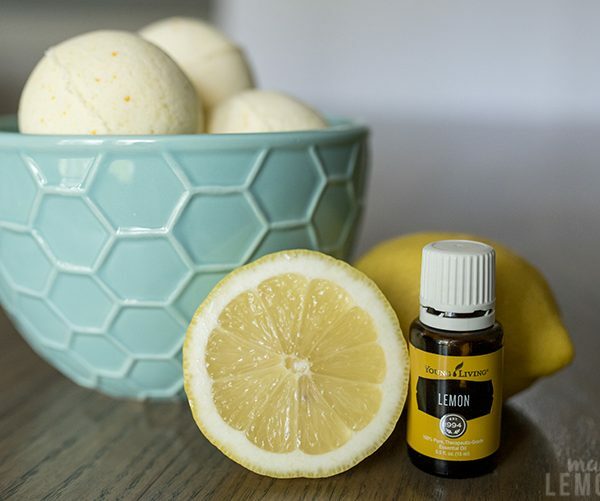 Add lemon juice and eggs and mix until blended. Pour over crust. Drop 6 teaspoons of strawberry jam around pan and swirl with a toothpick. Cook for 40 minutes. Let cool and then refrigerate for at least 3 hours. Cut into squares and place sliced strawberry on top of each square.